AUTO (RC) Generation Break 1: [Counter Blast 1] When this card attacks a Vanguard, you can pay the cost. If you pay it, during that battle, this Unit gains Power+5000. 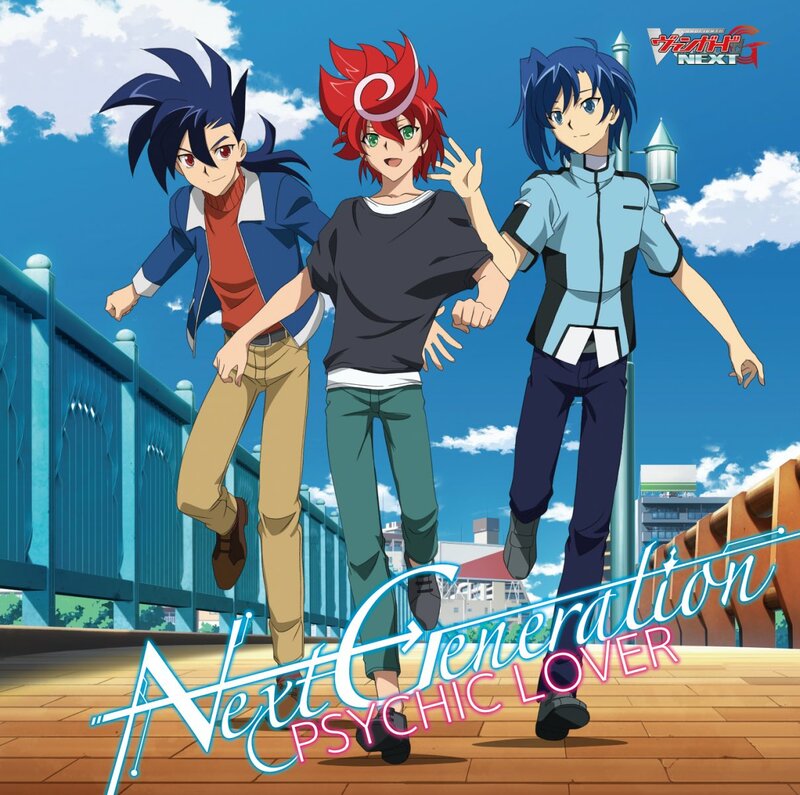 The CD Jacket for “→Next Generation” by PSYCHIC LOVER that this promo comes with. The CD comes out on April 19th, 2017.